My card design was inspired by CAS Colours & Sketches Challenge #295. I started by adhering strips of Suite Season Specialty Washi Tape across a panel of All is Bright DSP. I wrapped the tape around the edges of the panel and then adhered it to a Call Me Clover card base with Multipurpose Liquid Glue. I stamped the image from the Spirited Snowmen stamp set in Tuxedo Black Memento ink on a panel of Whisper White card stock and used the Call Me Clover, Cherry Cobbler, Pumpkin Pie, Basic Black, Smoky Slate and Soft Suede Stampin’ Blends Combo Packs and the Pool Party Light and Color Lifter Stampin’ Blends Markers to color the image. I inked the snowflake image from the Spirited Snowmen stamp set in Pool Party ink around the snowman and then adhered the stamped panel to a panel of Call Me Clover card stock with SNAIL. I stamped the sentiment from the Spirited Snowmen stamp set in Cherry Cobbler ink on a strip of Whisper White card stock and punched the end with the Banner Triple Punch. I adhered the banner to the snowman panel with SNAIL and then tied a strand of Festive Farmhouse Cotton Twine around a Galvanized Metal Clip before sliding it over the layered panel. I adhered the layered panel to a panel of Cherry Cobbler card stock with Stampin’ Dimensionals and then adhered the focal image to the card front with SNAIL. I added three stars from the Festive Farmhouse Elements with Multipurpose Liquid to finish the card front. I stamped the sentiment and snowflakes from the Spirited Snowmen stamp set in Call Me Clover and Pool Party inks on a panel of Whisper White card stock to finish the inside of the card. Stamp With Amy K Envelope Stock Up Ordering Bonus Ends Tomorrow! 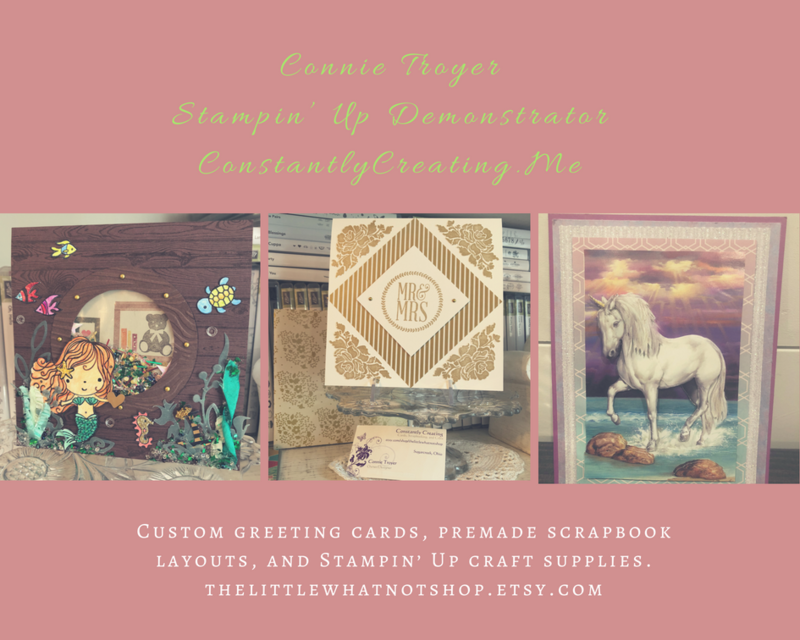 I’m offering an ordering special for Stampin’ Up! orders of $50 or greater placed through me between now and Sunday, October 28! 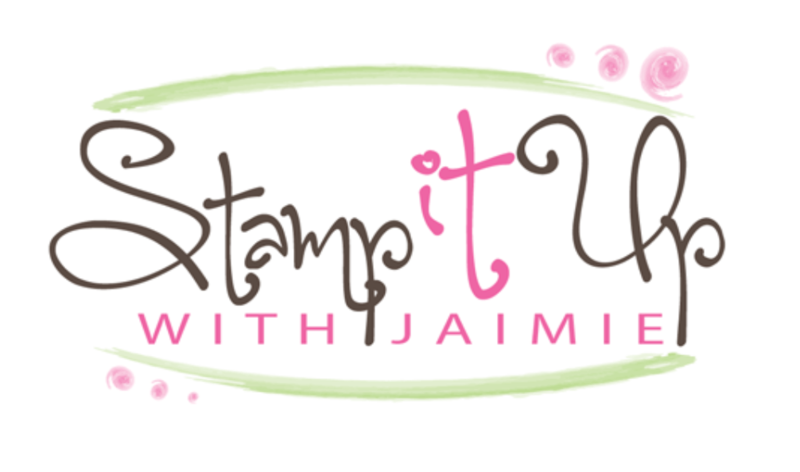 You get to choose a free pack of Stampin Up! Envelopes, Note Cards & Envelopes or Acetate Card Boxes with your order of $50 or more this week! Click here to read all of the details and to see the list of free items that you can select from! This entry was posted in Holiday/Christmas and tagged CAS card, Christmas card, Spirited Snowmen, winter card. Bookmark the permalink. Another great card from you…love the washi tape. The snowman has such a cute face. Good luck on the challenge. such a cute card and the Washi Tape is great on it. Sorry to hear you are having e-mail troubles, that seems to be going around a bit for some reason. What a happy card. I love what you did with the sentiment and the clip. I find it so funny that you and Mary are drinking the same juice! Love that you stamped the snowflakes onto whisper white background (around the cute snowman). Adds just that little extra bit of snowy interest. Thank you for sharing on this week’s CC&S challenge. Wonderful card. I like the touch of the metal clip on the sentiment panel. Thanks for playing along with us at CC&S!